Veio is an American Alternative Metal band from Portland, OR. 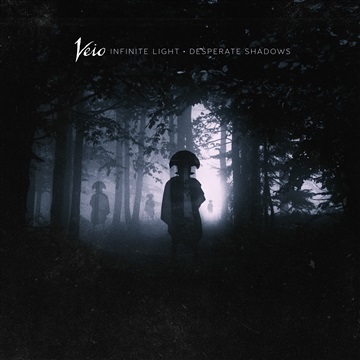 Veio is releasing their new ablum in March 2017 entitled Infinite Light//Desperate Shadows. Their sound is heavy, mature and complex, while still catching listeners with a wave of intense heavy grooves and soaring anthem-like vocal melodies. Veio is making waves in 2017 as they expand their reach with new music releases and touring campaigns.